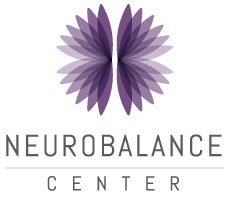 Neurobalance Center | Designed specifically for people living with physical challenges. Designed specifically for people living with physical challenges. Our focus is on helping people contend with conditions that affect their mobility, balance, strength, gait, coordination and speech. Participants come to us because a diagnosis has changed what daily life looks like. Their independence is being threatened by a medical condition. Most are living with chronic, progressive disorders that impact mobility and movement. These conditions include Multiple Sclerosis, Parkinson’s Disease and other neuromuscular and autoimmune diseases. The services we offer include Healthcare Services such as Functional Medicine and Neurology, and Fitness Programs such as Personal Training, Group Fitness Classes, and Wellness Services. Meet Neurobalance Center founder, Joy Wagner. 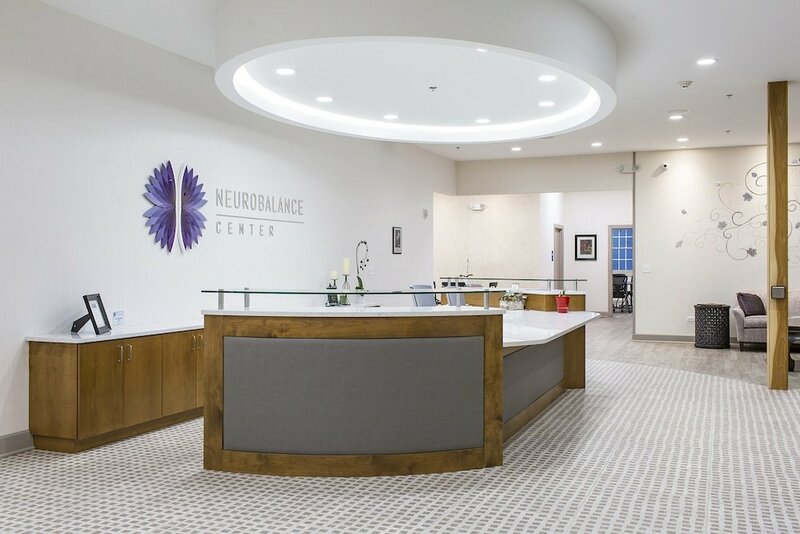 Hear how a personal bout with MS inspired her to create a ‘one-of-kind’ center specifically designed for individuals dealing with neurological conditions. Our 10,000 square foot state-of-the-art facility opened in September of 2017. 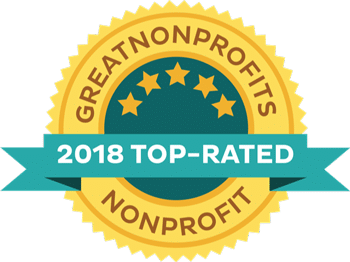 It was designed and built from the ground up to go beyond ADA compliance and hopefully, set new standards for what a truly accessible building can be. Call 847-800-6162 to take an on-site tour.